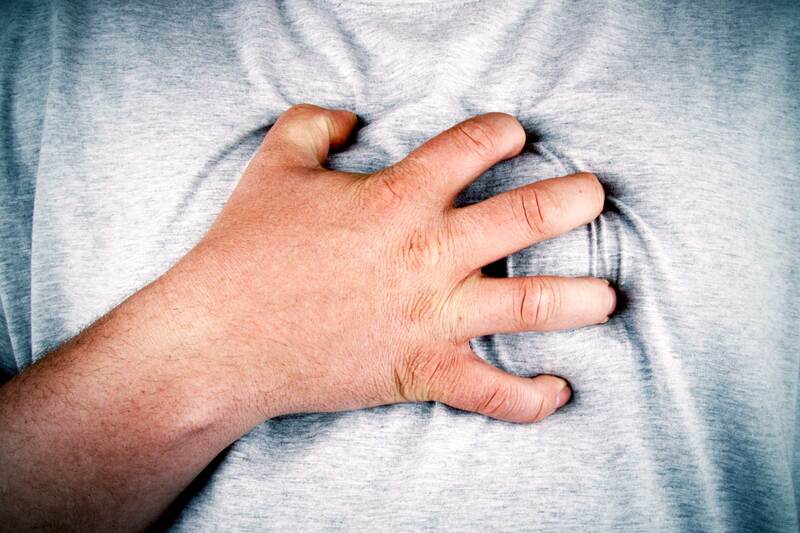 Did you know that heart attack is the leading cause of death in Malaysia? According to IJN (National Heart Institute), heart disease is the number one killer in the country with 20% of Malaysians prone to it. 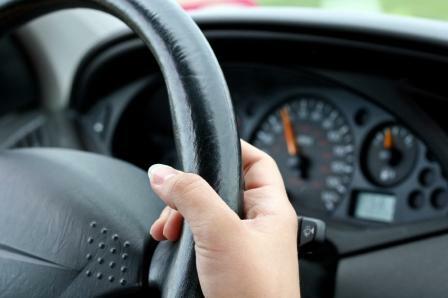 Even more alarming is the fact that the number of cases is steadily increasing annually. 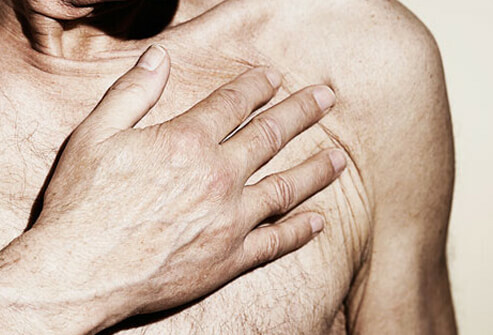 A heart attack happens when your heart muscle is starved of oxygen-rich blood. This causes damage to your heart muscle. Like all other tissues and organs in the body, the heart needs a constant supply of oxygen-rich blood. Without this supply, heart muscles may be damaged and begin to die. If this is not treated, heart muscles will experience irreversible damage. If a large portion of the heart is damaged in this way, the heart will stop beating (known as a cardiac arrest), resulting in death. How do you know if someone has a heart attack? 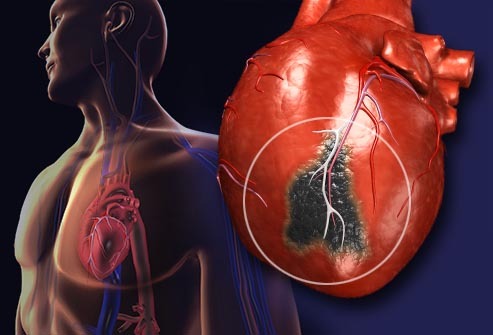 Every minute of delay in treating a heart attack increases the chance of permanent heart damage and death. Call immediately, stay calm, and describe everything you see to the operator. A Swedish study suggests that half of heart attack patients who are not attended to instantly are at risk of worsening their survival odds. Why? 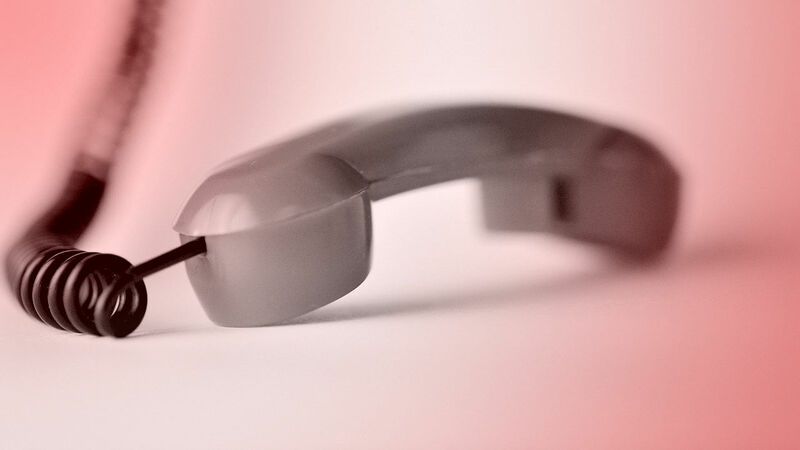 You will get the fastest possible treatment by calling the emergency hotline because response teams will start treatment as soon as they arrive at the door. What's equally important, first responders know, in real time, which nearby emergency room is best prepared to handle the situation. Cardiac pulmonary resuscitation (CPR) is essential when the person falls unconscious and has stopped breathing, a condition known as cardiac arrest. If this happens, CPR will keep the blood circulating while you wait for the ambulance or for someone to get a defibrillator. 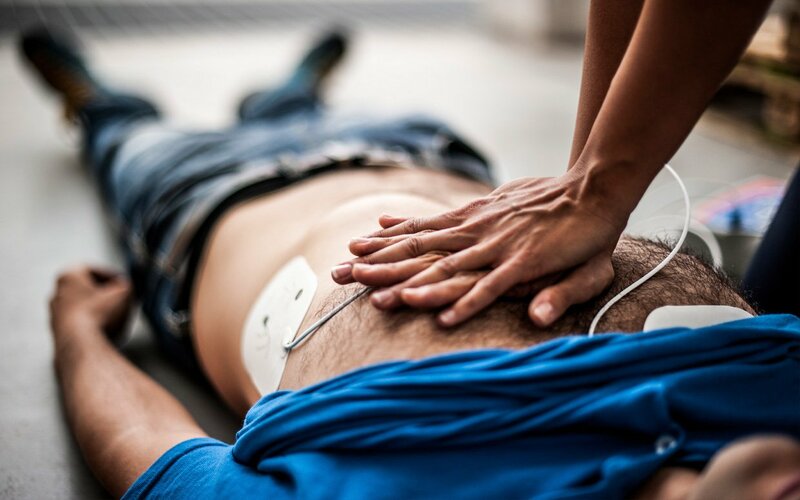 If you don't know how to conduct CPR, call up the emergency hotline immediately and the responder should be able to guide you through the steps. Laying down flat on the floor makes it harder to breathe. A half-sitting position with their knees bent and head and shoulders supported is the best. The position also helps to ease the pressure on the heart and stop the person from hurting if they collapses. When the symptoms of heart attack are clearly visible, immediately remove the shoes of the person and loosen their clothing. Tight clothing becomes a constraint to proper blood flow and can increase the chances of a cardiac arrest. Do not feed the person anything including water because it might add to the blood volume, making it increase. This, in turn, will increase the pressure of blood on the arterial wall which might be deadly for them. Instead, give nitroglycerin if it is prescribed to the person. 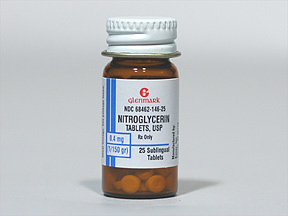 Nitroglycerin is a controlled drug that helps ease chest pain by opening up the blood vessels. 7. Lastly, don't allow the person to deny the symptoms and convince you not to call for emergency help. Better safe than sorry. As mentioned in #1, the sooner the person gets to the emergency room, the better the chance of survival. 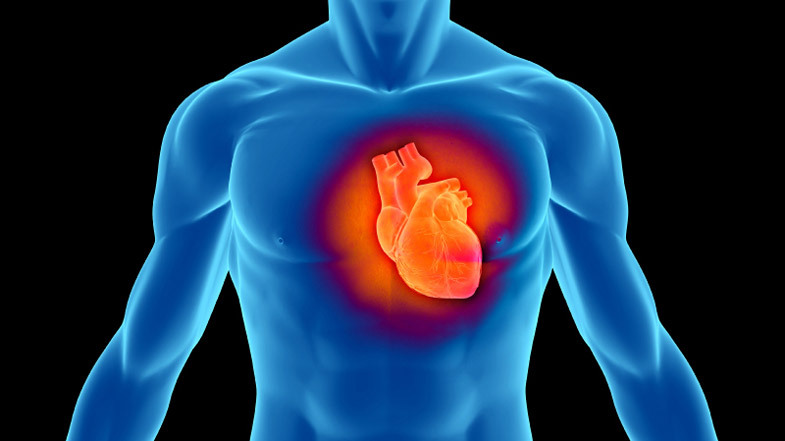 Prompt medical treatment reduces the amount of heart damage. It could be nothing but a normal chest pain, but heading to the hospital could uncover a serious underlying problem. Prevention is better than cure, don't delay and act immediately. Thankfully, we can reduce the risk of heart attacks by eating healthy, exercise regularly, reduce alcohol intake, and cut down on smoking. Meanwhile, did you know that the prawns you consume could be injected with a really, really disgusting substance?